The inaugural Entrepreneurship and Small Business Summit (ESBS) was held during National Small Business Week 2014 in celebration and recognition of the immense success achieved by our nation's small businesses. Our vast entrepreneurial ecosystem relies on access to capital, strategic partnerships, and a myriad of resources to leverage for the long-term sustainable success of our nation's small businesses. This ecosystem consists of diverse enterprises and their unique business models, innovators, researchers, policy makers, thought leaders, change makers, financial and lending institutions, business resource agencies, consultants, academicians, and many others who are stakeholders in the system. Thompson Management Consulting, LLC recognizes the importance of our nation's 28 million small business owners and entrepreneurs, who create 66% of all net jobs which sustains a vibrant economy with the creation of jobs and discretionary income used to spend with other small businesses. When entrepreneurs establish businesses, and create jobs, we have an economy which grows successfully, while driving down unemployment. If we are to reduce the 80% failure rate of small businesses within 1-5 years of the start-up phase in the business lifecycle, we all must play a role in keeping businesses thriving, operating efficiently, and accessing the resources they need to grow successfully. Thompson Management Consulting, LLC is playing a leading role in providing strategy and business planning services to set small businesses on the path to achieving their desired goals. With the creation of the ESBS, we are bringing stakeholders in this entrepreneurial ecosystem together to discuss, teach, and bridge valuable connections to continue growing and strengthening our entrepreneurial endeavors. We are elevating business owners with value-added workshops and vetted speakers at each annual event, and we look forward to continuous growth of the ESBS BRAND each year. We thank everyone for playing an integral role in making this event successful each year, and to the participants who understand that just being in business is not good enough. As entrepreneurs, you must participate in the growth of your success by actively getting involved in events that promote business achievement. We welcome you to join us, whether speaker, business owner, aspiring entrepreneur, exhibitor, or sponsor, and thank you for supporting an initiative which was designed to help you grow successfully. Rich Casanova began his brodcasting career in California's central valley at KSKS-FM. While in California he also ran a successful entertainment company whose staff and crew entertained over 100,000 people. 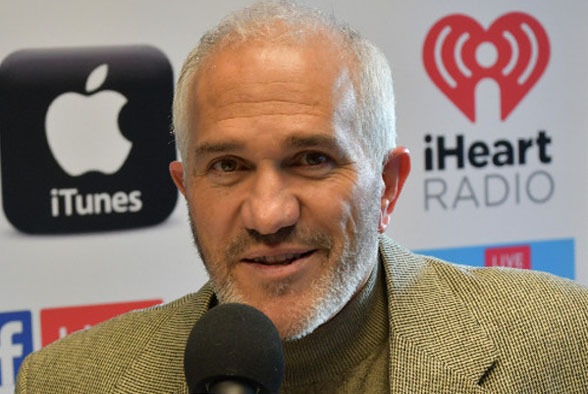 After moving to Atlanta and selling his entertainment company, Casanova ventured into publishing as the Publisher and Franchise Owner of Coffee News, headquartered in Bangor, ME. 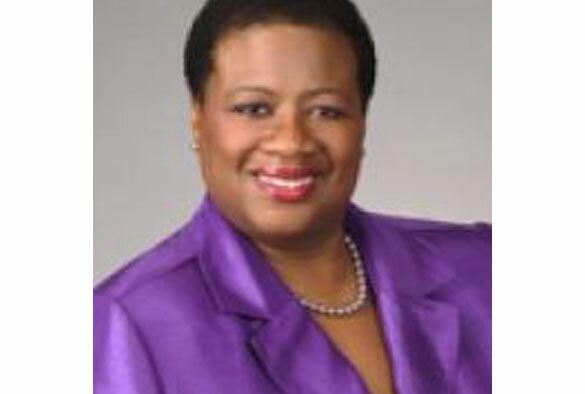 Ashley was appointed on February 21, 2018 by the White House to serve as Regional Administrator for the U.S. Small Business Administration for Region IV; serving nine districts located in the 8 Southeastern States of Alabama, Florida, Georgia, Kentucky, Mississippi, North Carolina, South Carolina and Tennessee. Regional Administrator Bell has oversight of over $5 billion in SBA-backed lending, the Counseling arm of the SBA, which counseled over 225,000 entrepreneurs last year in Region IV, and the contracting programs for small business, which account for over 23% of all federal contracts awarded. 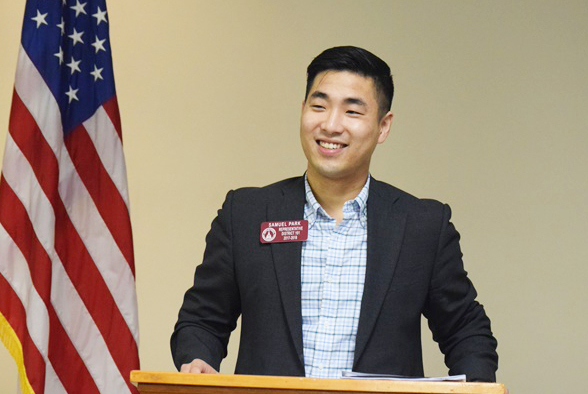 Sam Park was elected to serve House District 101 of the Georgia State House of Representatives, where he currently serves as Deputy Whip in the State House, member of the Small Business Committee, and also serves as Vice Chair to the Gwinnett Delegation. He is an accomplished attorney, entrepreneur, and resident of Gwinnett County.